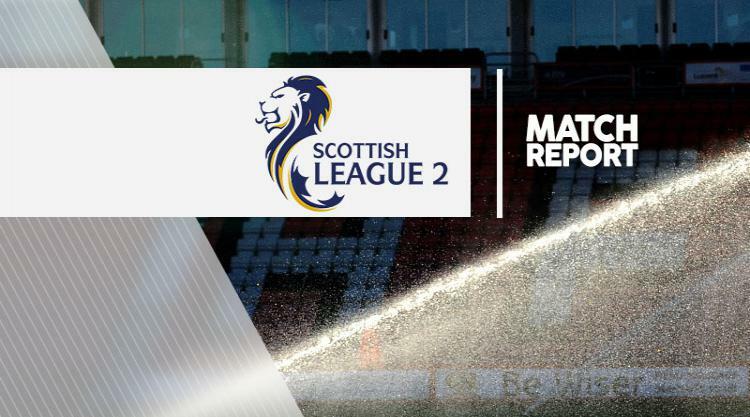 Edinburgh City eased their relegation worries after coming from behind to win 2-1 at Ladbrokes Scottish League Two basement side Cowdenbeath. The Citizens went into the crucial clash only four points above their hosts but they left Central Park with renewed optimism in their bid for survival. It looked as though it was going to be another night to forget for the League Two newcomers after Dale Carrick gave Cowdenbeath a 12th-minute lead. But Dougie Gair equalised five minutes later and Josh Walker completed the comeback in the 64th minute. It was a first victory in eight games for Edinburgh City and left Cowdenbeath, who had Fraser Mullen sent off in the second half, seven points adrift at the bottom. Clyde slipped down a place to ninth after a 2-1 home defeat by Montrose. First-half goals from Kerr Hay and Greg Pascazio left Montrose in control and they held on despite Peter MacDonald pulling one back on 74 minutes. In Tuesday's other game, Sean Dickson scored deep into stoppage time to give Stirling a 1-0 win over third-placed Elgin.